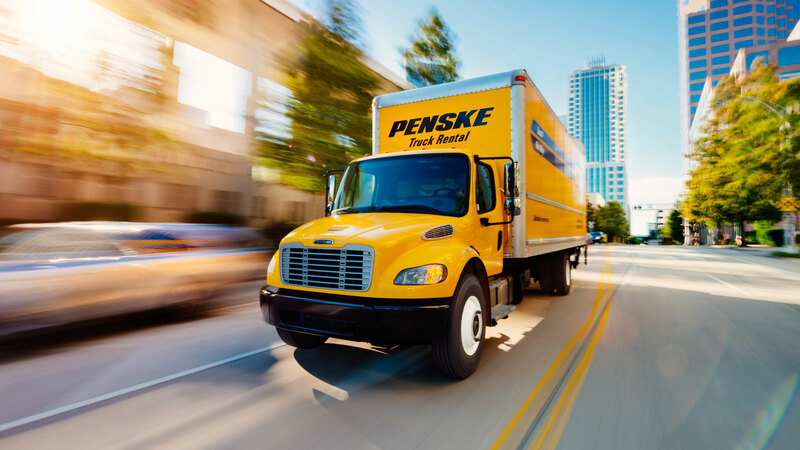 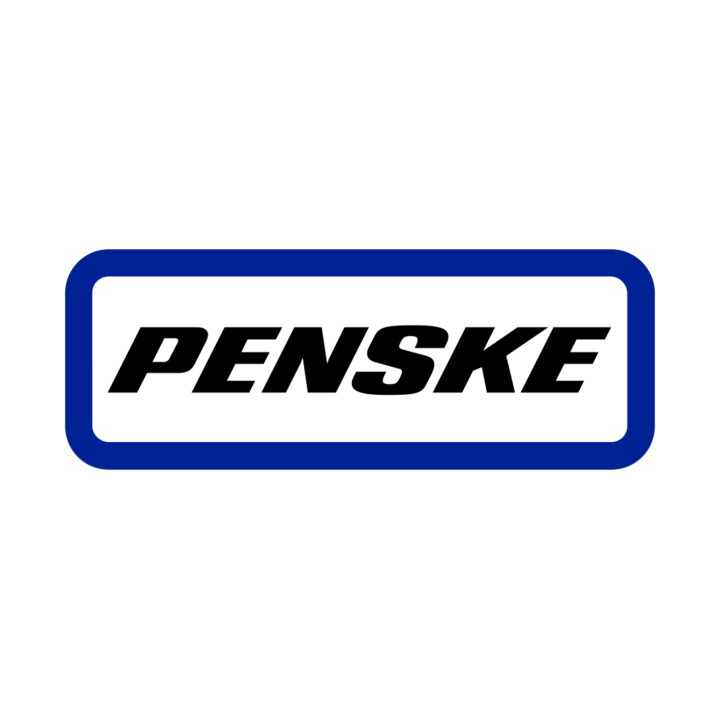 Penske Truck Rental provides moving truck rental in Moultrie,GA from our well-maintained truck rental fleet. 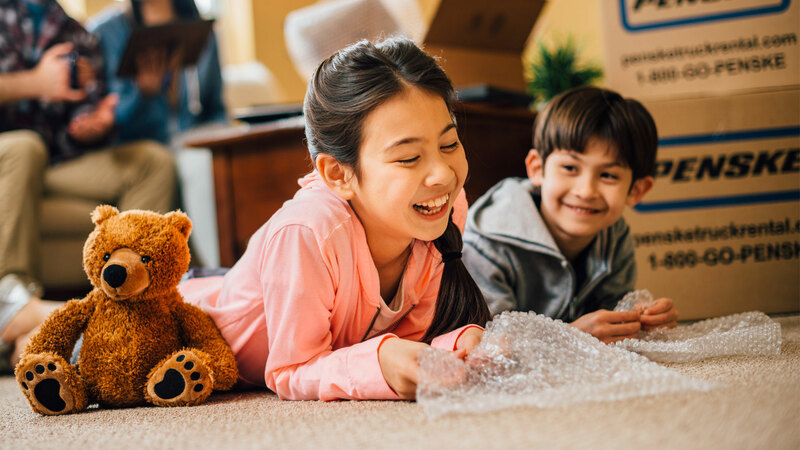 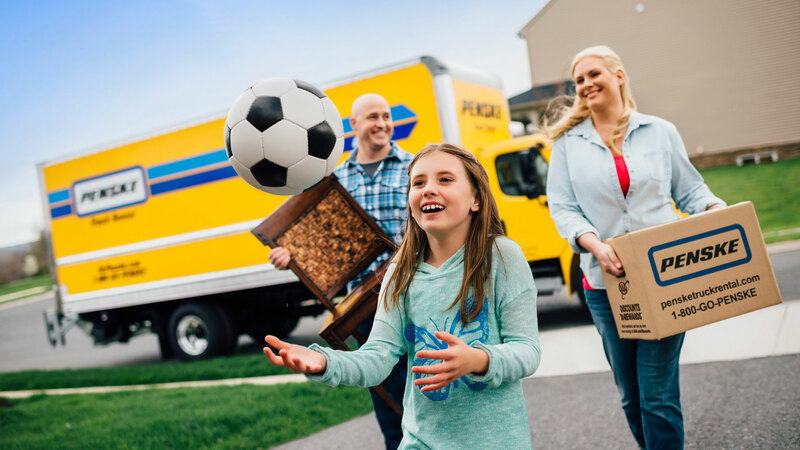 We’ve got everything you’ll need for the big move, including our Truck Wizard which can help you determine the right truck size for you and reserve it, as well as all the moving supplies you’ll need to get all your belongings transported safely. 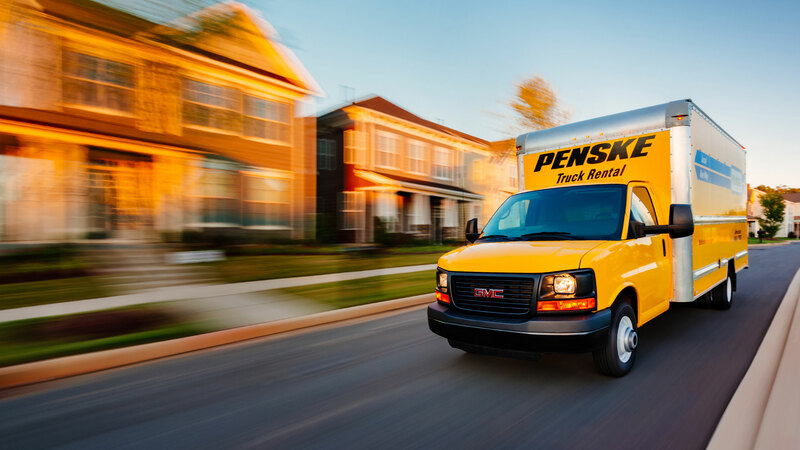 We even have the tools for moving your vehicle! 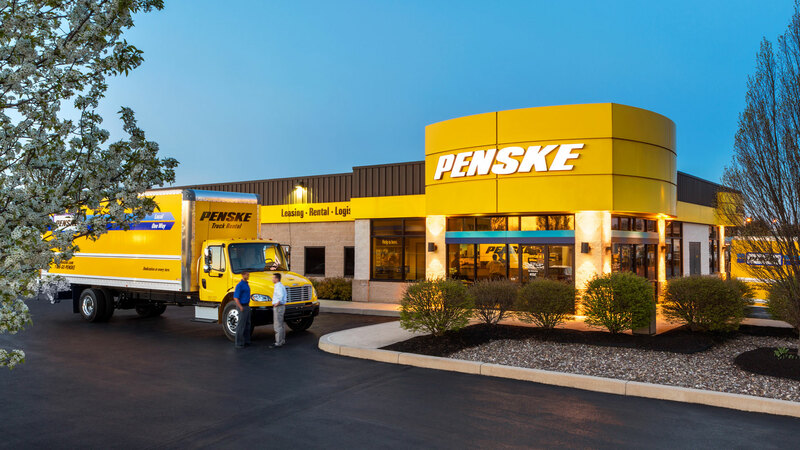 Visits us in Moultrie,GA today for your truck rental and moving supply needs.